Epic Twist! 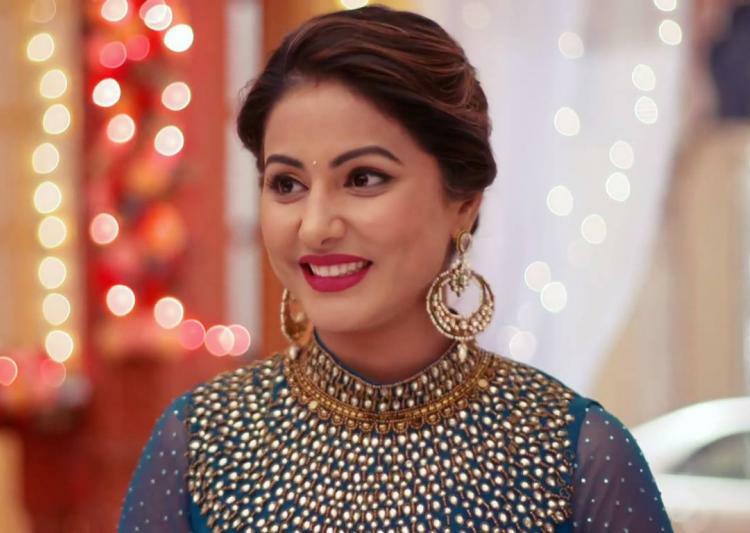 YRKKH Yeh Rishta Kya Kehlata Hai 17th August 2016 Written Updates :- In the last night episode of the TV series Yeh Rishta Kya Kehlata Hai, it has been shown that Akshara speaks about Riya to her family. She thinks that perhaps Naksh is in love with that girl. Naira asked Riya that whether she wishes to have tea. Naksh speaks with Riya and asked to her how she runs away from the goons. Now Naira realised that Naksh is keep staring at Riya and she asked him what the matter is but Naksh did not say anything instead he has been seen smiling and embarrassing. Naira teases him by saying have food Bhai but Naksh said no. Naira again teases him by saying have you kept fast. Naksh said that I can’t keep fast as I have to rushes to the office. Naira became too happy to see that his Bhaai get happy often when he sees Riya. She shared it with Gayu and both Gayu and Naira see that Mishti is writing a letter to god which will be making her Naksh Bhaai happy. Both of them go emotional and embraced Mishti. Gayu also prayed for Naksh and his happiness. Gayu’s grandmother catch that Gayu is fond of Karthik and Gayu praised Karthik. Her grandmother now said that we just need a guy like Karthik for Gayu. Gayu smiles and gets shy. Now Akshara thinks of Naitk and misses him. She also became upset, when both Naira and Gayu see Akshara they became upset and Naira prayed in front of the moon to bring her dad ASAP. Karthik also arrives there and he started dreaming of romancing Naira when he sees her. Somehow when Karthik comeback from his imagination he sees that Naira is on the floor and asking him for help. He also goes romantic on seeing Naira but eventually he thinks to control his feelings and smiles. Stay tuned for more updates on the TV series Yeh Rishta Kya Kehlata Hai.